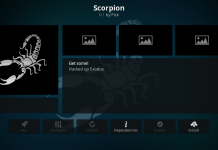 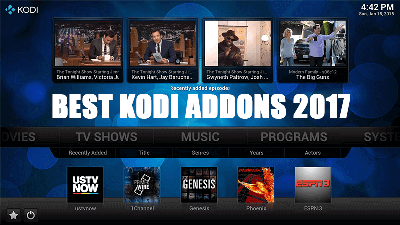 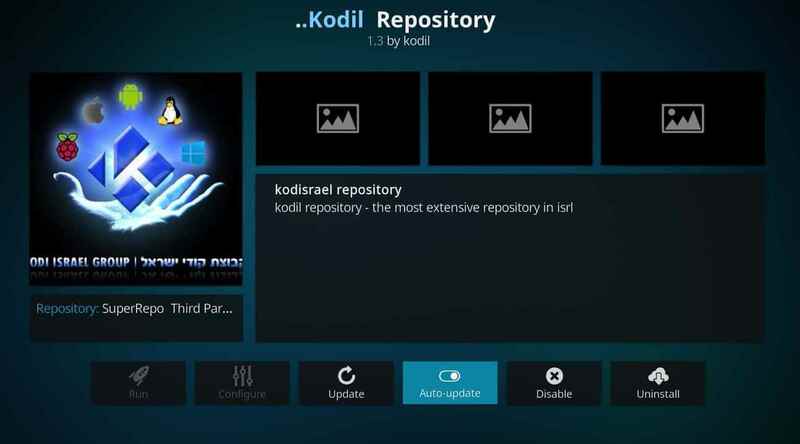 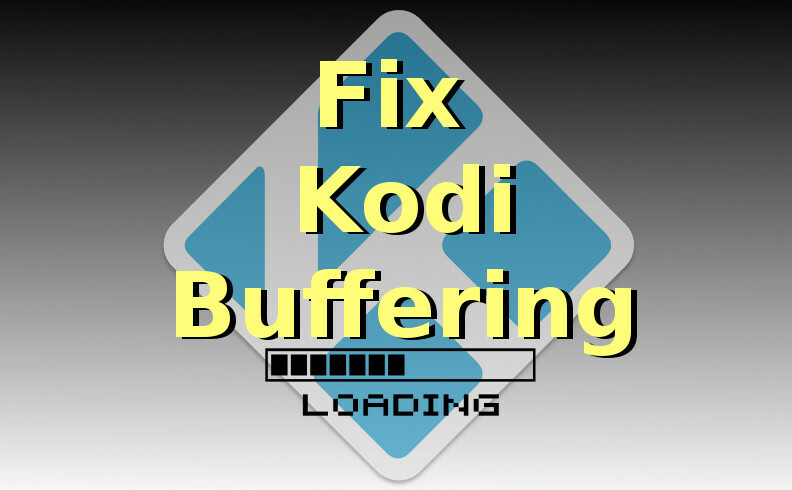 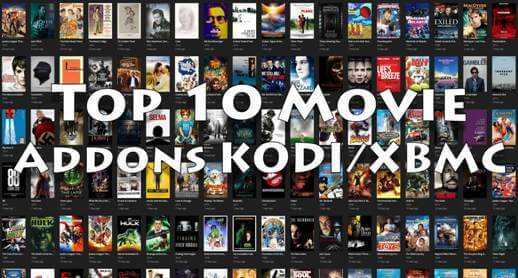 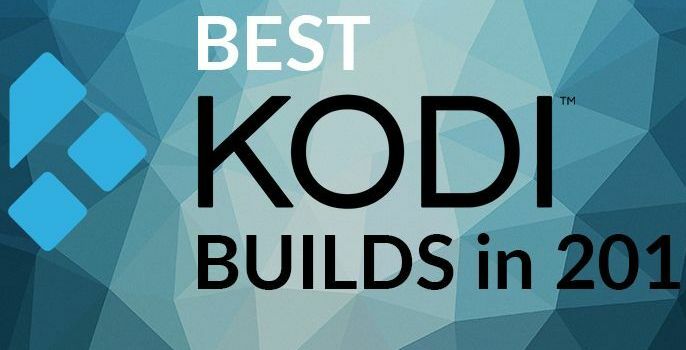 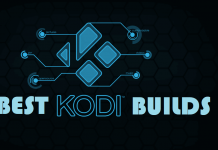 Hey guys, today we are going to talk about How to Install Kodil Repository on Kodi. 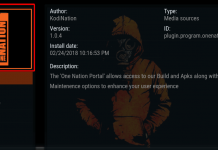 Kodil Repo becomes one of the most popular repositories after shut down of Ares wizard and Fusion. 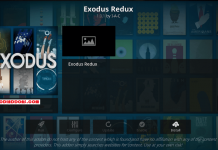 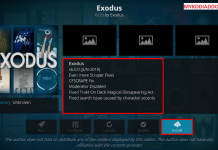 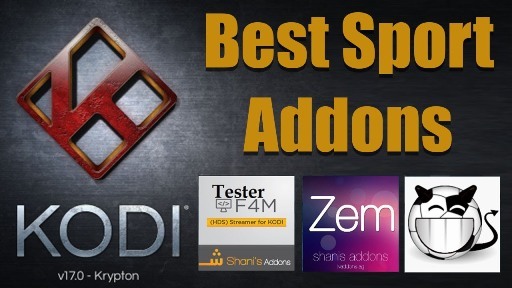 Kodil repository has the list of popular addons to offer which includes top popular Exodus, Covenant, Bob Unleashed, and Poseidon; Newly popular Placenta, Fantastic, Latest Elysium Version, and many more. 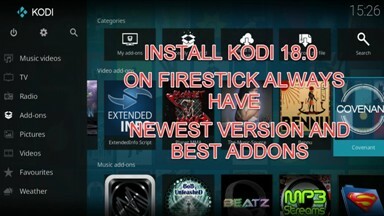 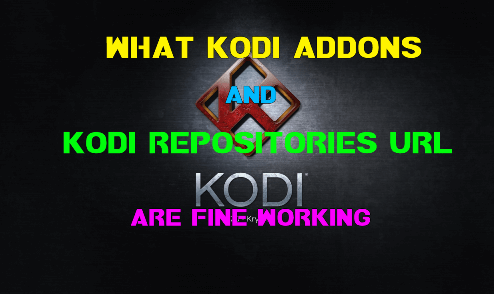 How to Install Addon from Kodil Repository.